Miller's Window Works has been a family owned and operated business for over 33 years. 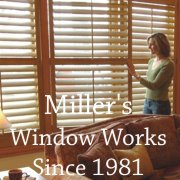 Miller's Window Works is a unique window treatment business in that we manufacture many of our own blinds, shades and shutters using the finest materials supplied to us directly from the mills. 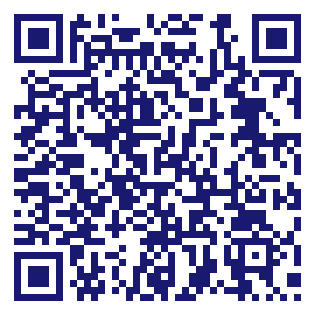 Since we are the manufacture, the savings are astonishing! We cut out the middleman so our customers are guaranteed the lowest prices everyday. Our high quality products are comparable to leading name brands but with a substantial price savings to you.